At Mr. Pavement, we’ve spent over 10 years perfecting our paving services and are happy to offer them to both residential and commercial properties. We’ve helped create brand new paved areas like parking lots, patios, and driveways for many people and have expertly restored many levels of damaged areas as well. We work with a wide variety of clients and offer the highest quality products for each and every one of our customers. Our technicians are well-trained and after evaluating your situation, will present you with their expert advice for the best paving solution. Once we begin your service, we’ll complete our work on time and in a professional manner. 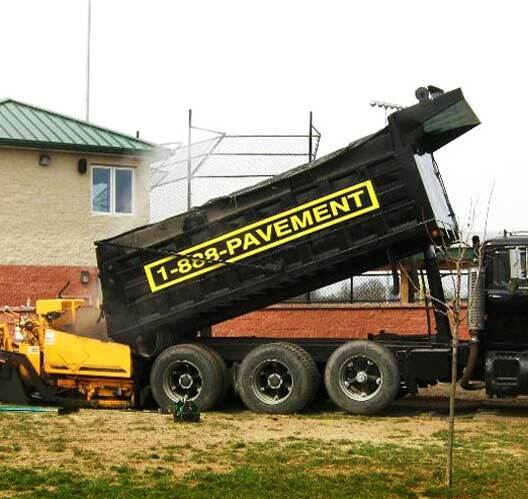 As a trusted paving company that serves the Greater Philadelphia area, you can count on us to leave you with a beautiful, strong, and well-fashioned paved area. We put our customers above all else, so if at any point you have a question or concern (whether it be before, during, or after our service), please don’t hesitate to address us.